We have a full range of development training from using Visual Studio to create stunning, modern web applications to developing Azure cloud solutions. Learn to use a suite of collaborative tools to keep your team and project in sync. These learning opportunities can help you get started quickly—from product exploration to deep training and certification. 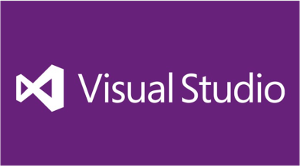 Visual Studio, Azure, Programming and more.